Welcome to Katfrog's Corner: My Book Is Finally Published!!!!! My Book Is Finally Published!!!!! 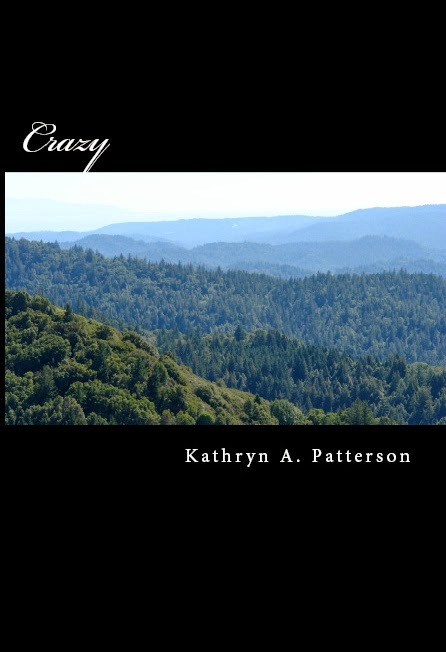 I apologize for my long absence, but I have been doing the final editing for my novel, "Crazy". After learning how to use CreateSpace and Kindle Direct Publishing (KDP), I can now officially say that my book is available for sale!! Or for free, if you have Kindle Unlimited. Also, I'm holding a giveaway on GoodReads.com starting on Sunday, March 1. Ten lucky people will get a signed paperback version of "Crazy". The story revolves around a woman, Donna Carroll, who moved back to Mount Ares, North Carolina after a nasty, public divorce. She goes out to lunch one day, and witnesses an insane event - a man stabbing a waitress for bringing too much ice in his cup. Donna meets up with the sheriff, her high school sweetheart, and learns that there is more going on than she knows about. Can she help him figure out what is causing everyone to act crazy? Or will Donna become another victim?